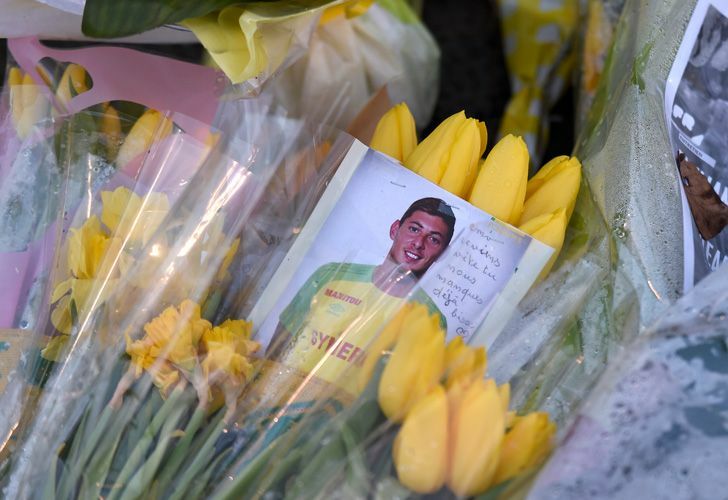 Progreso, Emiliano Sala's rural hometown in Santa Fe province, remembers him as a down-to-earth guy who shied away from the flashy wealth of many South American footballers who make it big in Europe. Sala's body was identified as the one recovered Wednesday from a plane that went down January 21 in the English Channel. The light aircraft was carrying the 28-year-old star from France to his new Premier League team, Cardiff City. The pilot, David Ibbotson, also died. Heymo said that in Progreso, a town of 3,000 in the fertile eastern Pampas, everybody knows everybody. Emiliano lived here from age three to 15. While other Argentine players who are groomed in Europe come back driving fancy cars, Sala was described by locals as having kept a humble, quiet profile.